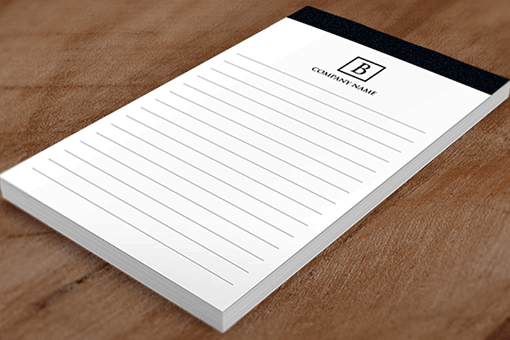 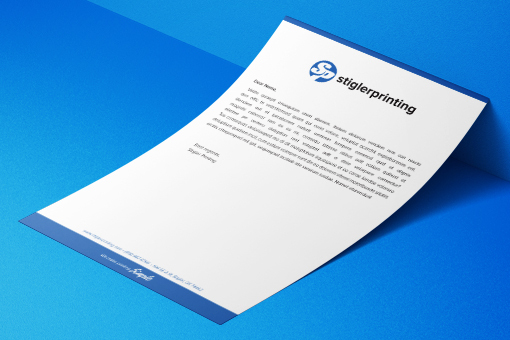 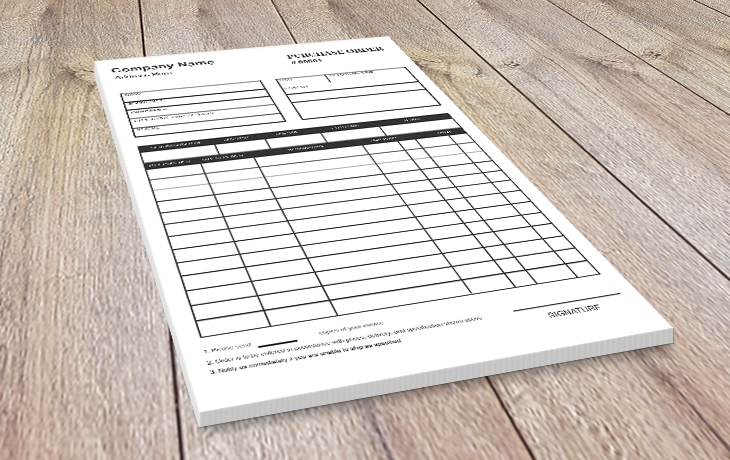 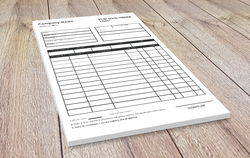 If you looking for a reliable NCR form printing company than look no further because Stigler Printing has you covered. 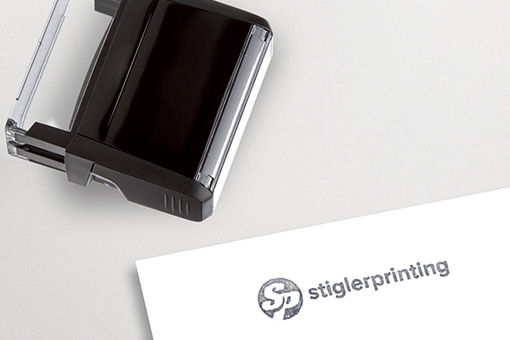 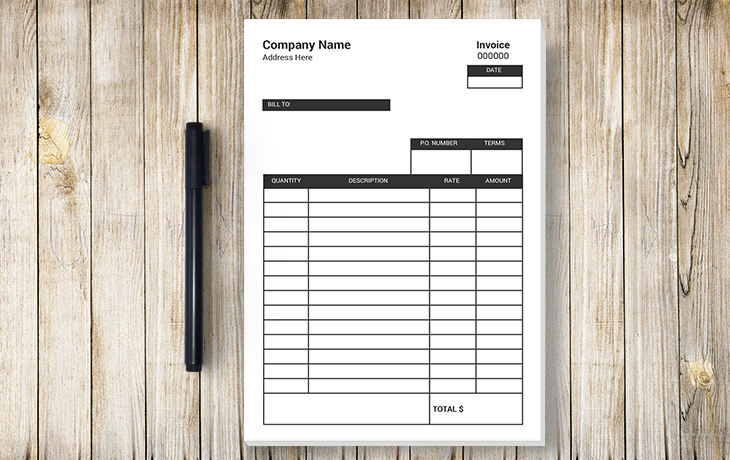 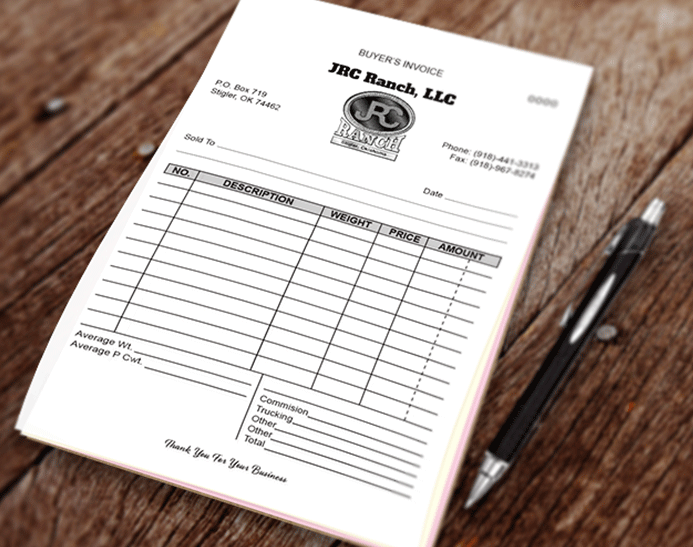 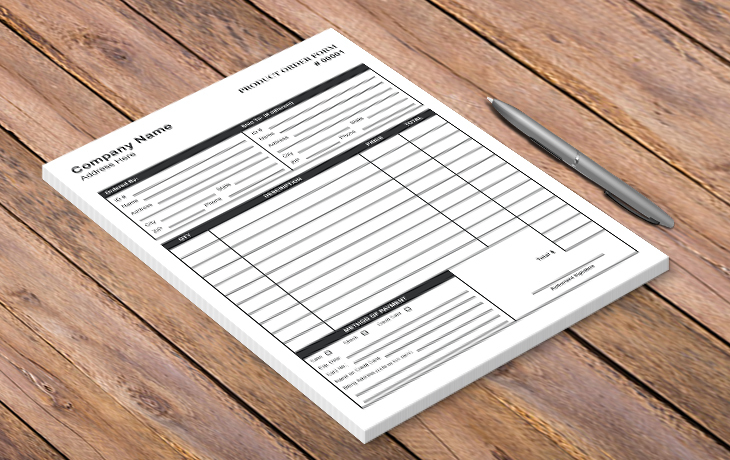 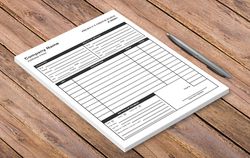 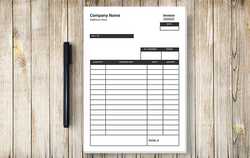 For over 30 years Stigler Printing has been designing and printing carbonless forms for companies and tribes around the country. 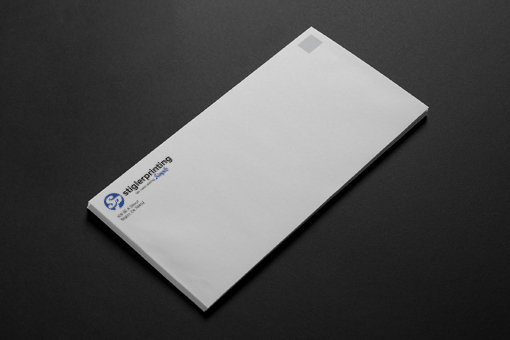 Available in 2 part, 3 part and 4 part with optional numbering and perforation no NCR form job is too small or too large for us to handle.